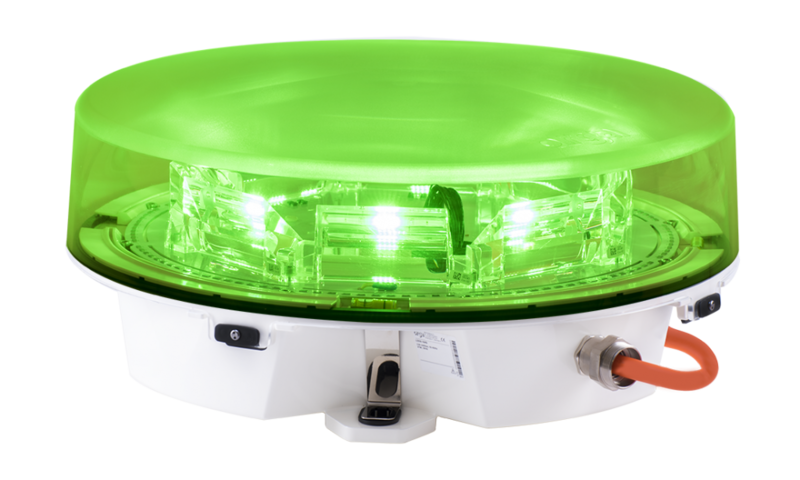 Green status light for helicopter hoist operation. Steady burning or flashing light to indicate the hoist status. 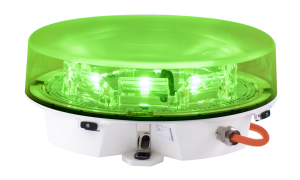 Incorporates the benefits of advanced LED, optical and system control technologies to meet the most demanding applications.